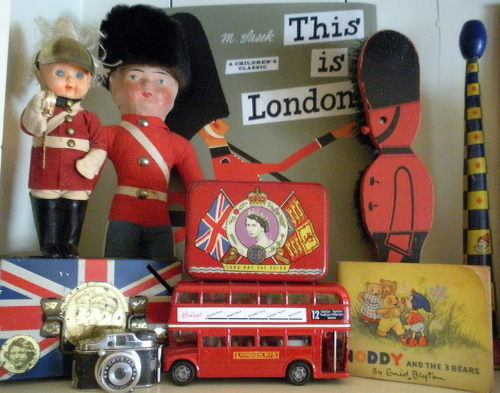 Cheerio Old Mates…Today I have a British accent, as I am preparing for the Hugglets Kensington Bear show in London Town. I have gone twice before and am so excited to be returning. Sadly, my playmate, Pat Murphy cannot attend this year and she will be truly missed…but…this means, more crumpets for me. Fortunately, I will be partnering up with my good friend Marjan Jorritsma fom Holland. I will keep you all posted as to what I am making over the weeks to come.